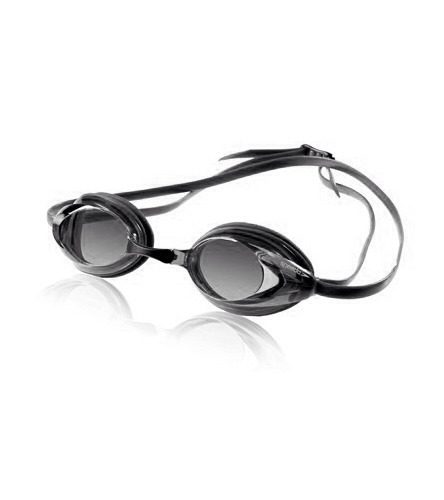 The Speedo Jr. Vanquisher Mirrored Goggle is perfect for smaller faces. This performance-ready goggle features an anti-fog coating and low-profile design. Low profile goggle fits smaller faces.